This represents an exciting new development for SailCoach, rolling out these Optimist Highflier Clinics… As we are widely recognized for having the best track record in youth sailing with significant results in Laser 4.7 and Radial and our coaches are known for their skills in nurturing young talent. 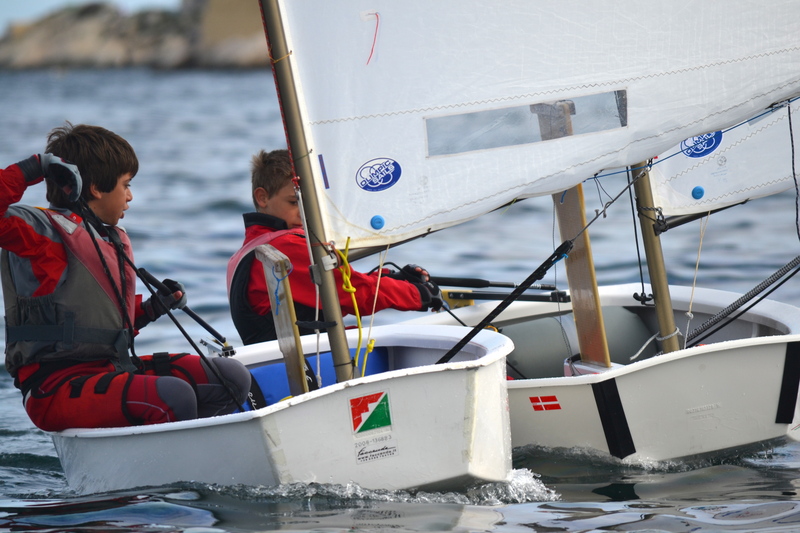 Now with SailCoach’s move into Optimist coaching, younger sailors will have access to this expertise at a much earlier age with all the advantages that entails. 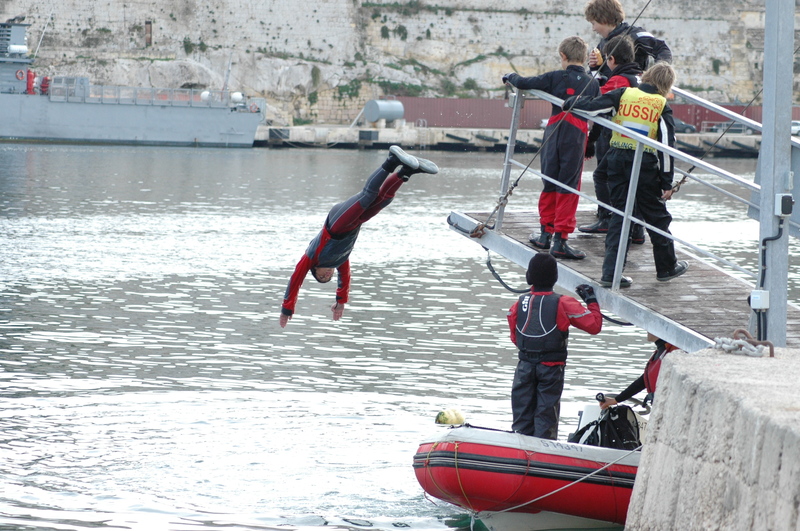 We understand well that sailing helps young people develop self confidence, independence, and problem solving skills giving them the ability to think for themselves. Our coaching staff are trained to help sailors grow these skills as we see maturity playing a large role in a sport like sailing. This Optimist Highfliers Clinic is intended for highly motivated Optimist sailors who wants to improve and hone their racing skills to make a significant step forward towards an place in their national teams. The clinic is designed to offer five days of intense training to help improve boat preparation with the most recent developments in the class, tuning advice, sail settings and advanced boat handling skills including roll-tacking, roll-gybing and mark roundings. The Optimist Highfliers Clinic will look hard at developing both Upwind and Downwind speed, as well tactics and race strategy, with extensive use of video analysis. 17:45 – 19:00 Video debrief of the days training.